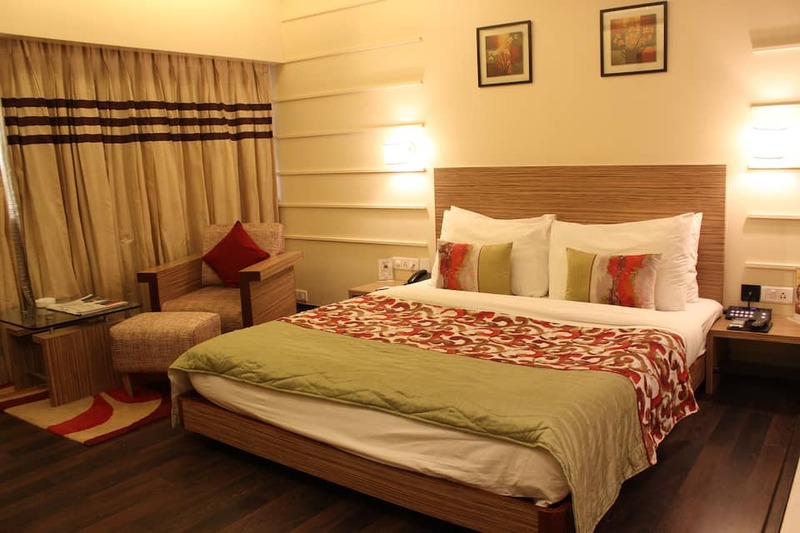 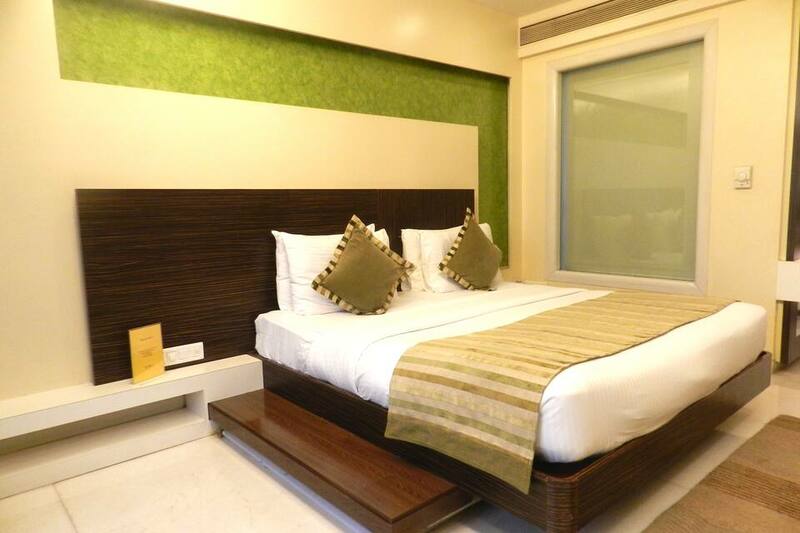 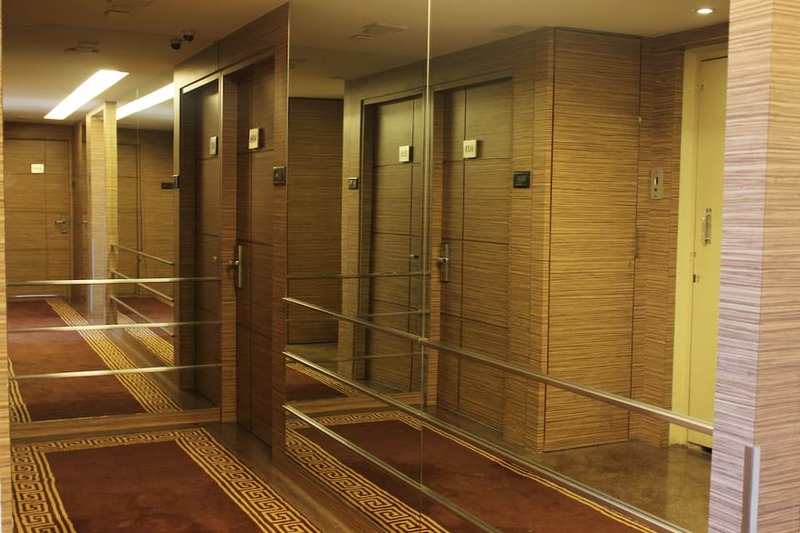 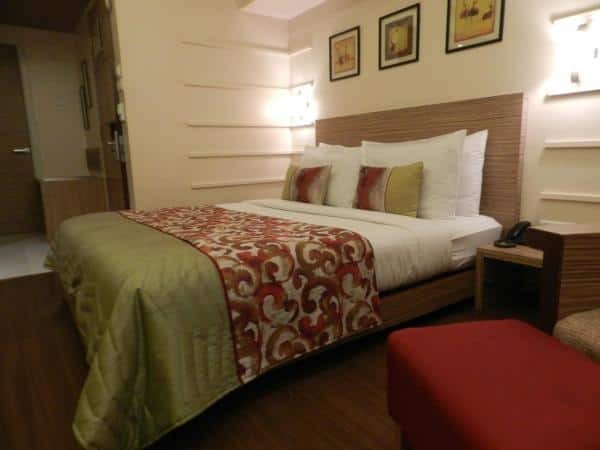 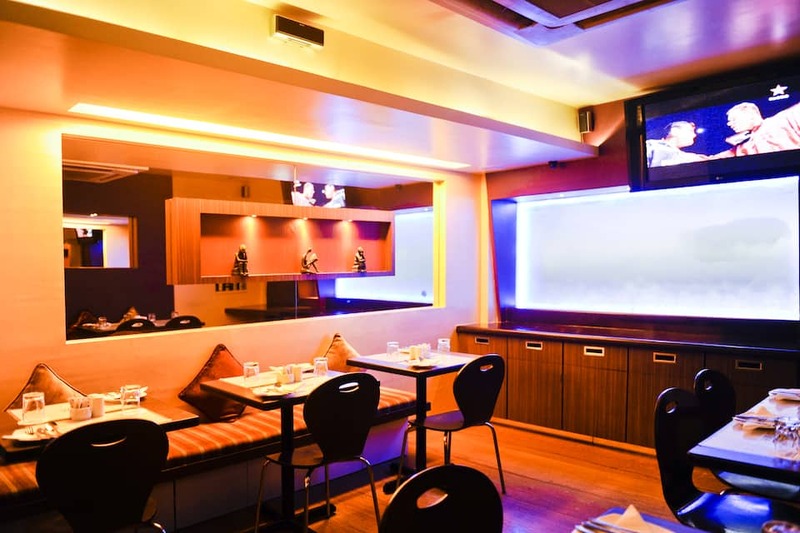 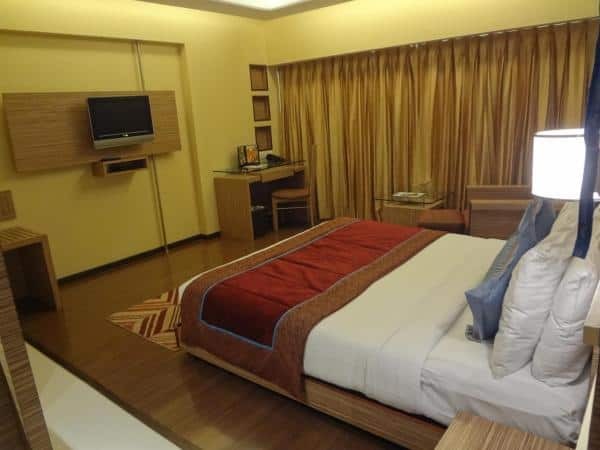 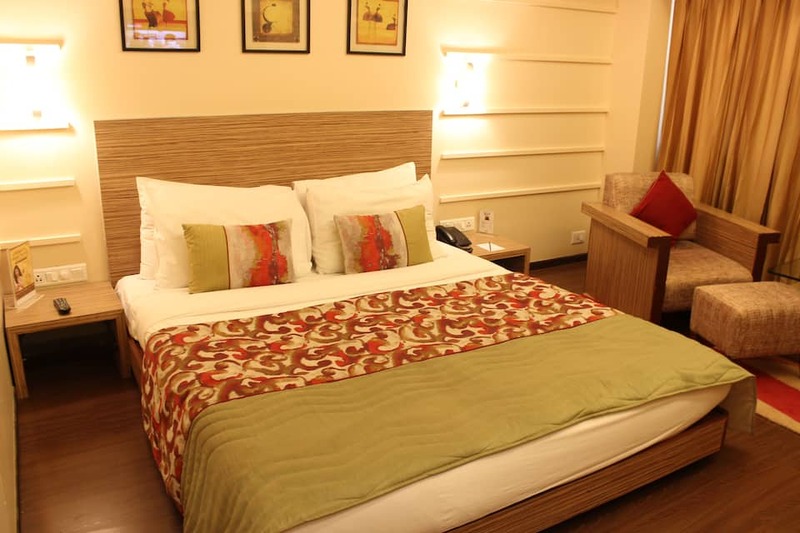 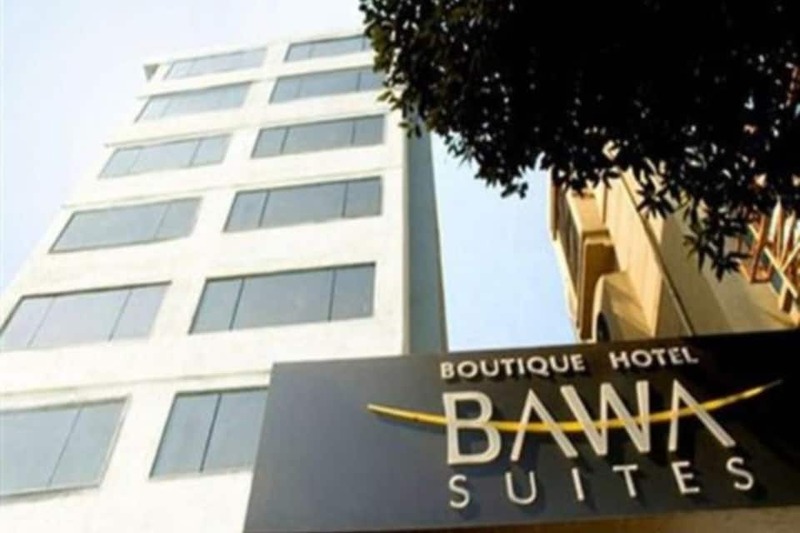 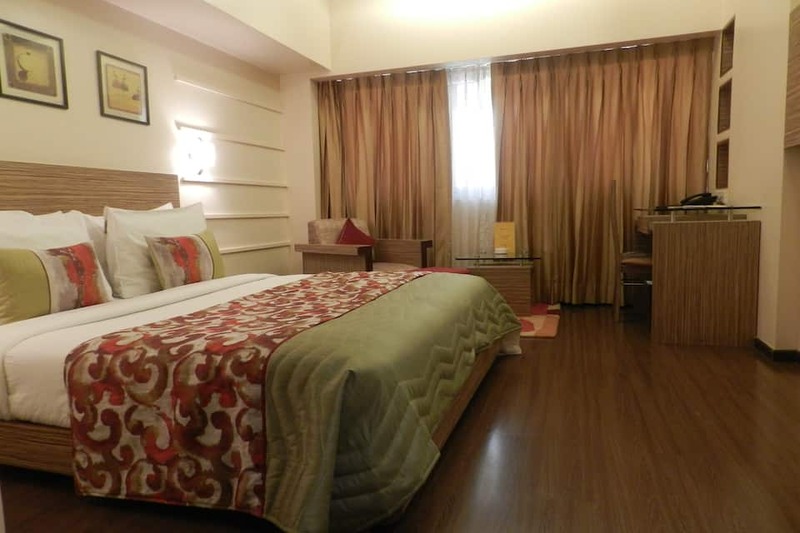 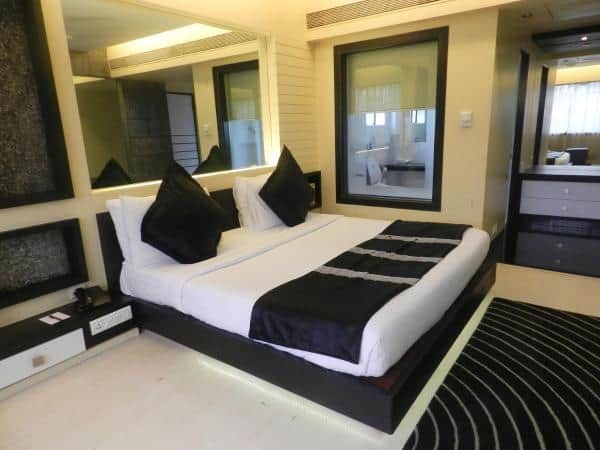 Situated in the city of Mumbai, Hotel Bawa Suites houses a restaurant and business centre. 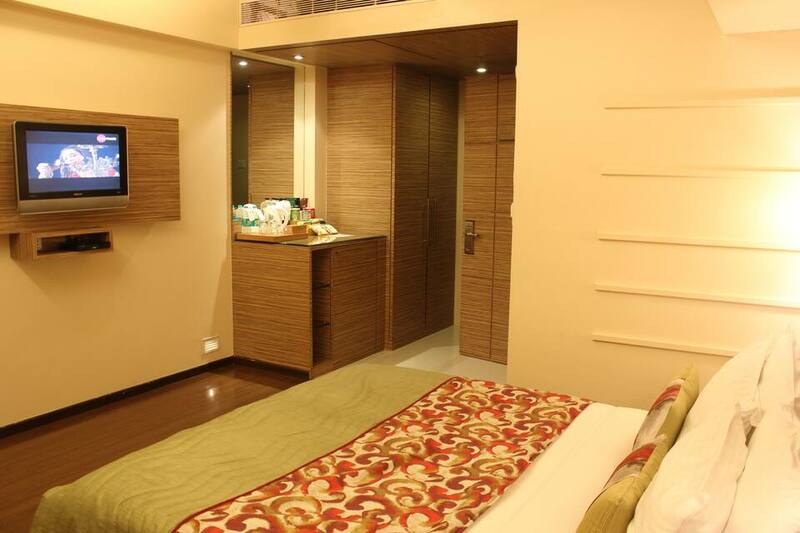 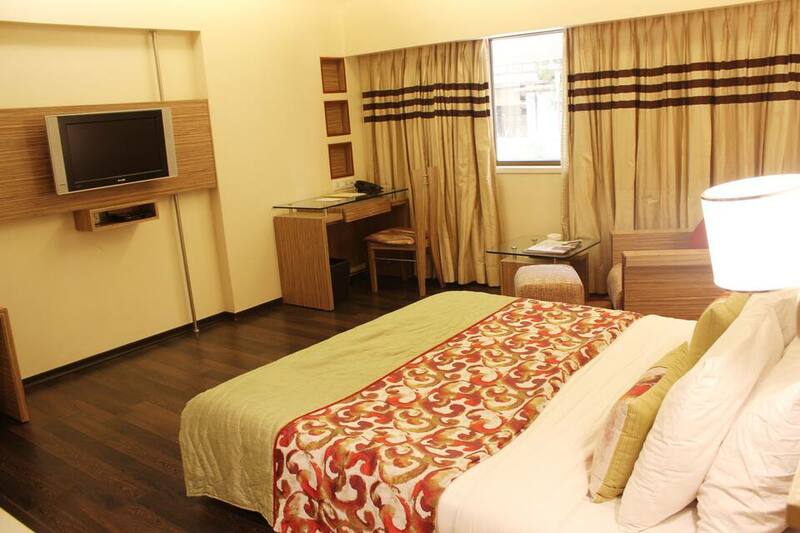 It also offers contemporary rooms with a complimentary buffet breakfast and free WiFi access. 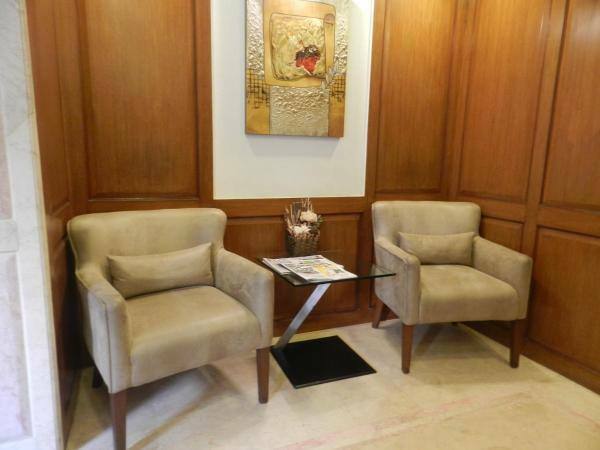 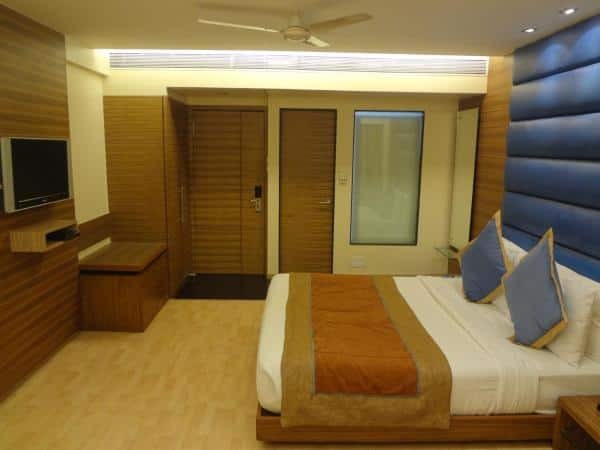 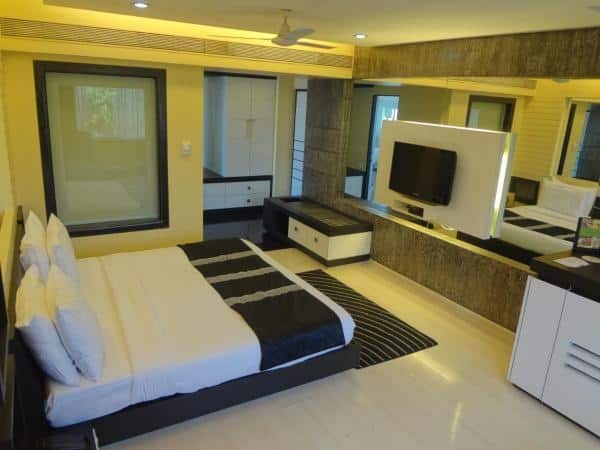 The property is 4 km from Juhu Beach and 5.5 km from Bandra Kurla Complex. 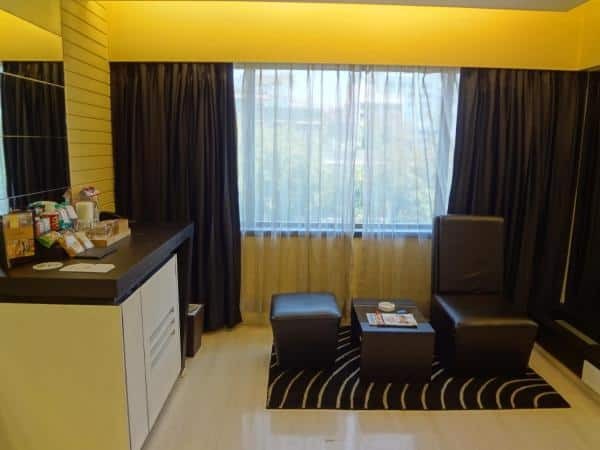 The Santa Cruz Domestic Airport is 8 km away. 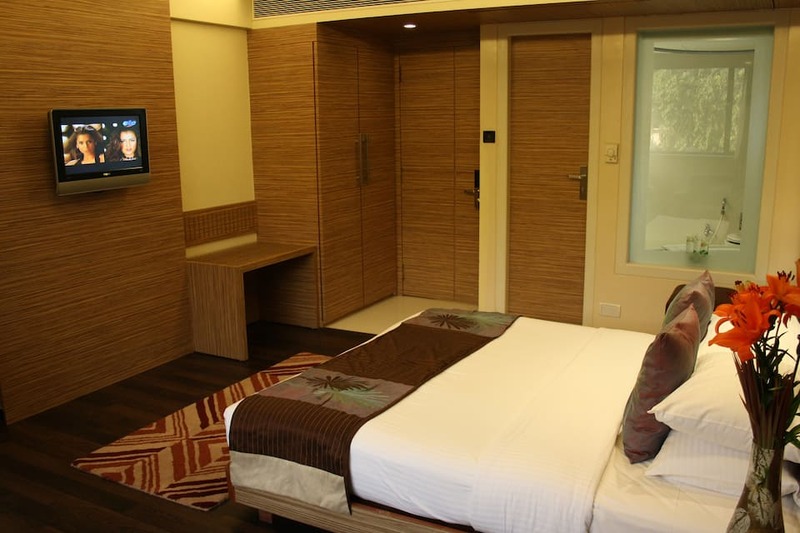 Fitted with tiled or wooden flooring, the accommodation at Bawa Suites feature a wardrobe and a flat-screen TV with in-house movie channels. 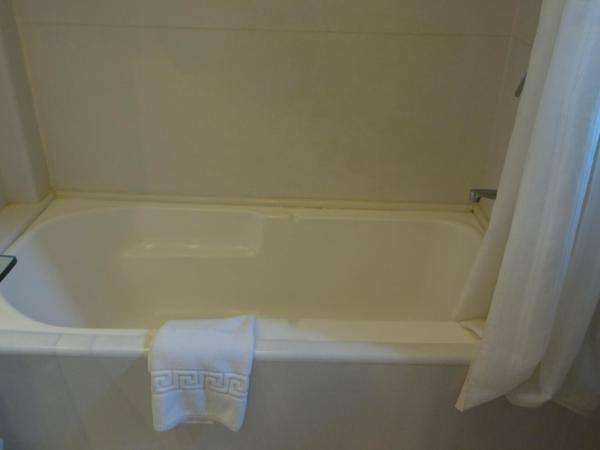 An electric kettle and bottled water are included. 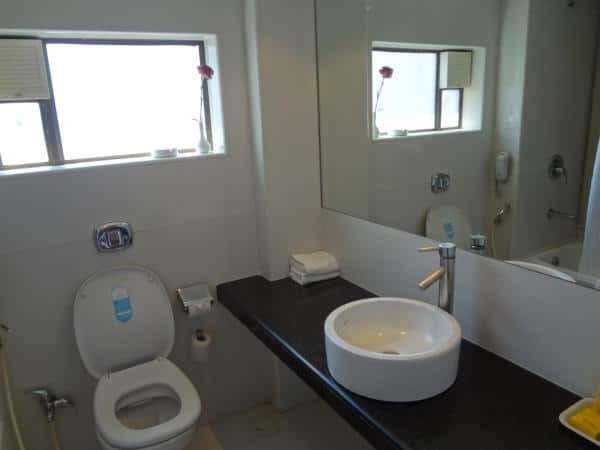 The attached bathroom comes with free toiletries. 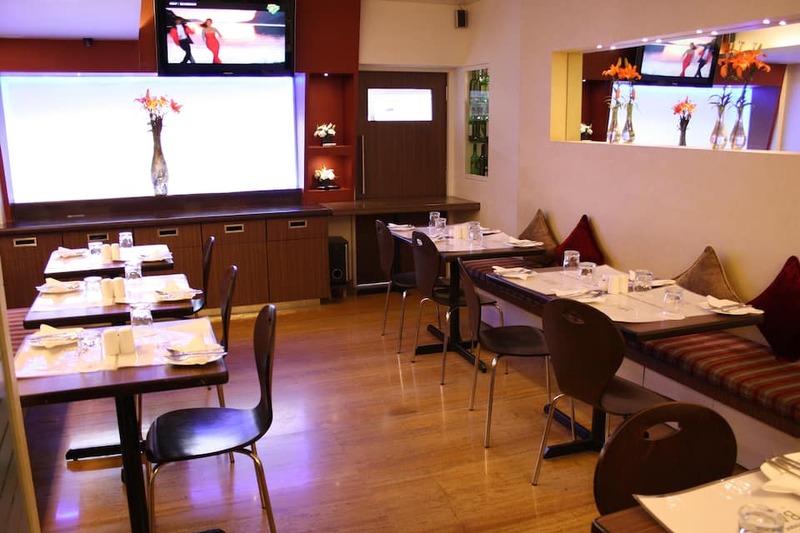 Offering round-the-clock room service, the restaurant serves Indian delights alongside Chinese and European dishes. 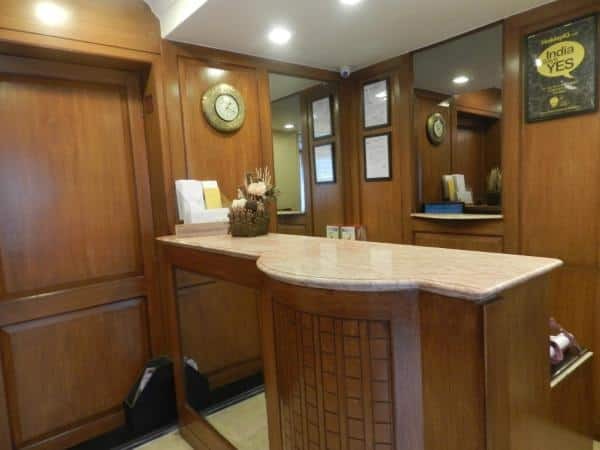 Staff at the 24-hour front desk can assist with luggage storage, tour arrangement or laundry services. 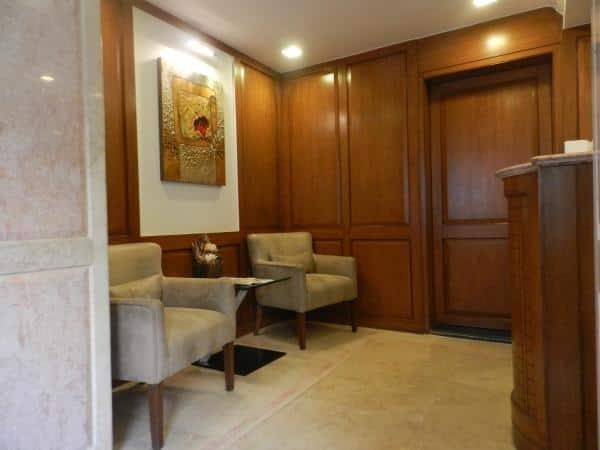 Free parking is provided on the premises.